High ceiling, open floor plan! 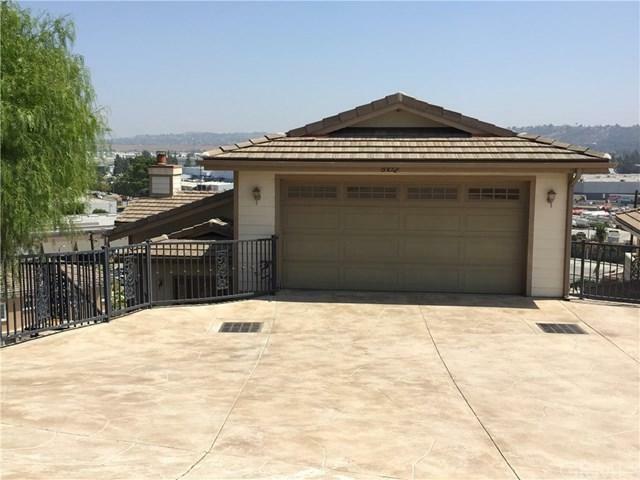 Bright and airy view home with Walnut Valley Unified Schools! New carpet and laminated flooring. Living room with cozy fireplace and sliding door to large balcony, a great place to enjoy sun and view. High ceiling thru out, 4 bedrooms and 2.5 baths. Master bedroom with sliding door to side yard and walk-in closet. Master bath equipped with jet tub and separate shower, dual sinks. Family room/office/den with sliding door to the back yard. Spacious kitchen, window over sink area with view. 2 car attached garage. There is an extra large storage area with separate entrance. Call today for your showing appointment! Sold by Anita Jer of Garry Jer & Associates Inc.. Listing provided courtesy of Anita Jer of Garry Jer & Associates Inc.